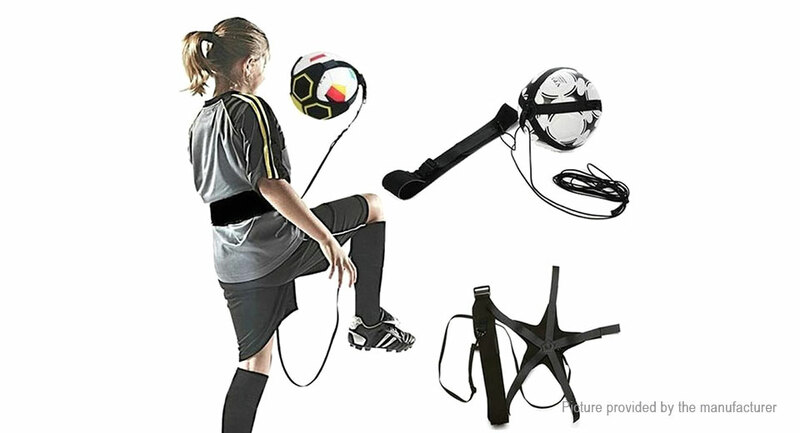 Soccer kick trainer is perfect for solo training. Improve skills, control, kick-ups, shooting, throw-ins, goal keeper skills, saves and much more. Adjustable belt with good fastening allows for a comfortable fit.